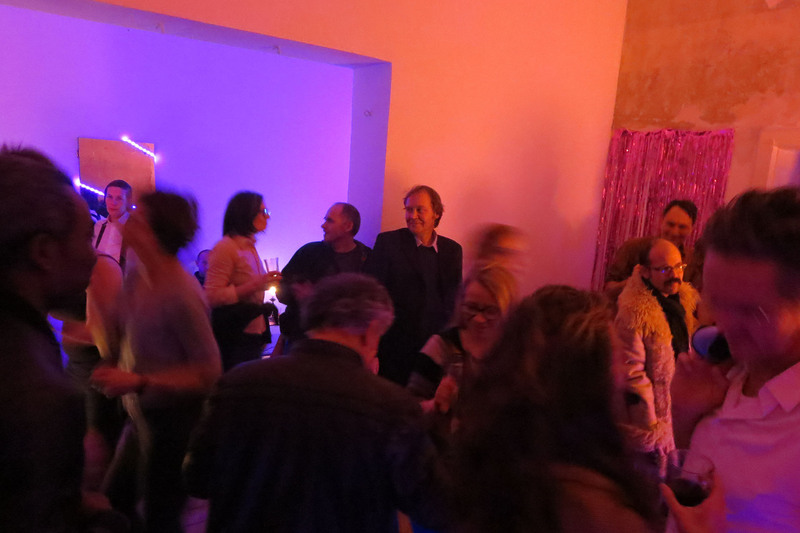 Hello and welcome to the project space Autoteile ! 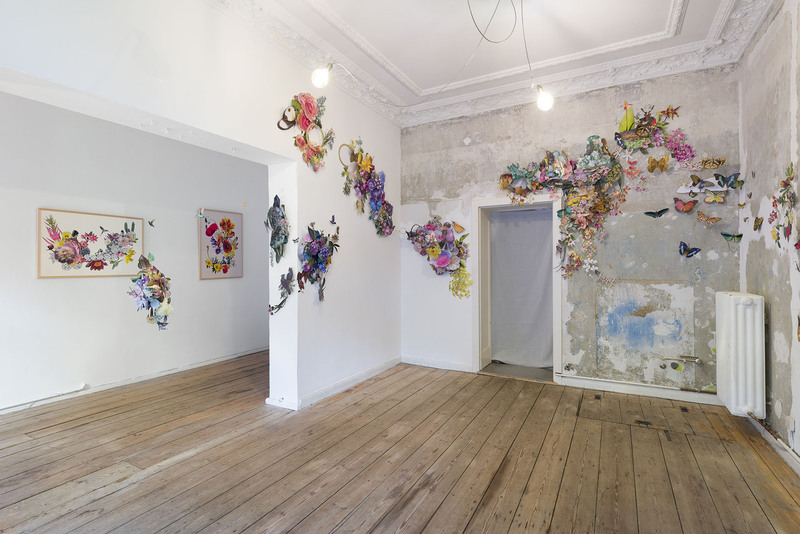 We temporarily rent our charming shop in Berlin-Kreuzberg, which can be used as a pop-up gallery, studio or event location for various events. 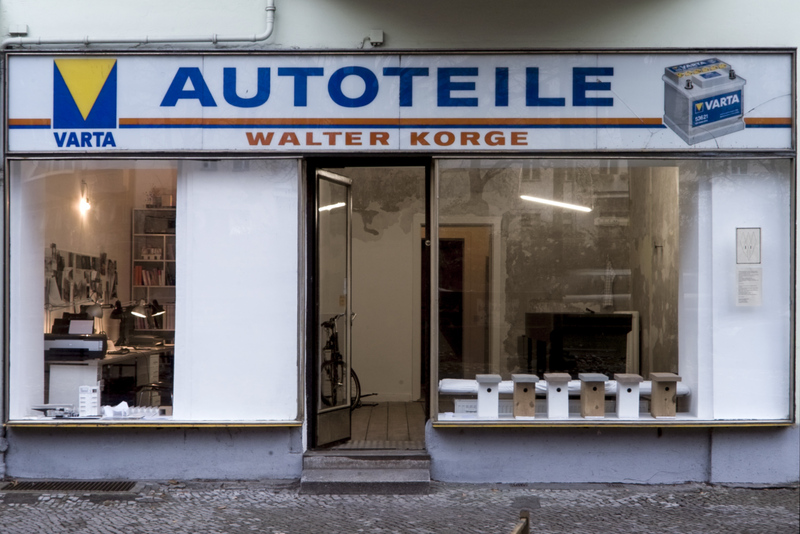 The exterior façade of a former car parts shop with a very changing history has remained unchanged since the 1960s – inside the bourgeois aura of the Gründerzeit is still alive. 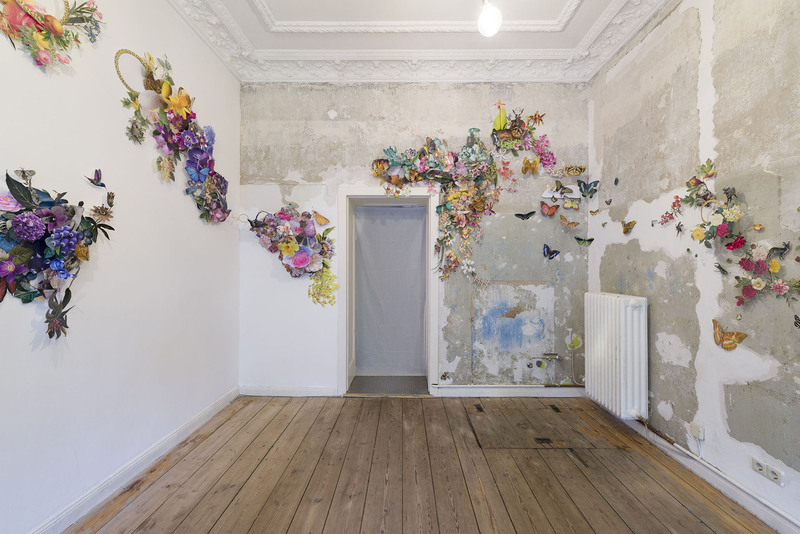 The store consists of two connected rooms with an area of ​​about 40 sqm and a ceiling height of 3.68 m. The entrance area with two shop windows opens to the Yorckstrasse. Toilet / access to water is available. Sound system / beamer rentable incl. technical support. If you are interested, please do not hesitate to contact us !